Walking in the Botanical park & Gardens of Crete offers spiritual tranquility and visual pleasure in addition to knowledge on plants and their material. 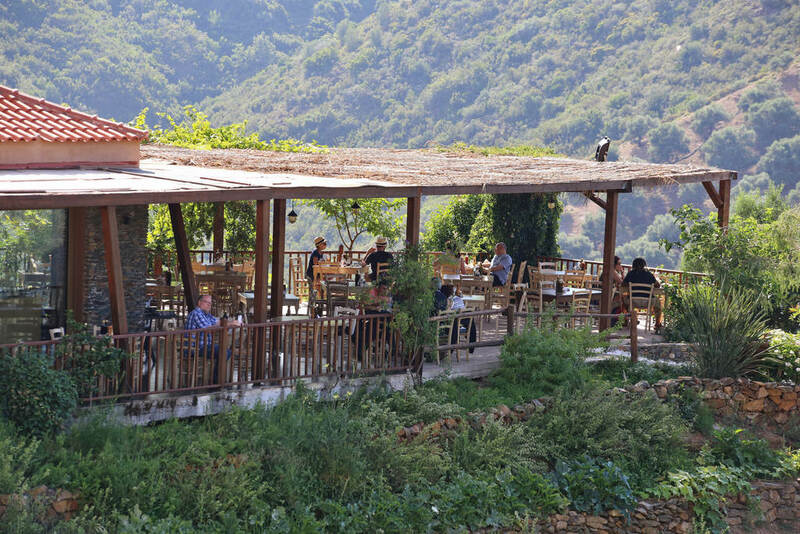 You'll find the Botanical Park of Crete in the foothills of the beautiful White Mountains on the lovely scenic road leading up to Omalos (the starting point of the Samaria Gorge). The botanical gardens are just 15km from Chania Town, just past Fournes, and is easily accessible from many of the resorts of Western Crete. 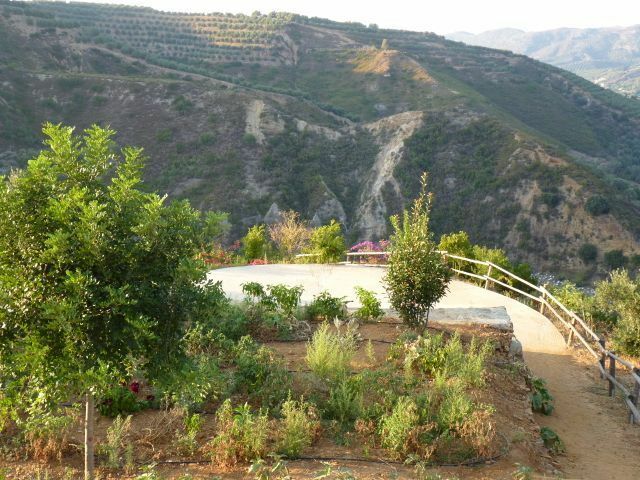 If you looking for things to do in Crete then this blend of a nature trail and botanical gardens is your answer. Combined with an exceptional restaurant serving fresh organic produce. The restaurant,located in the park, offers genuine local tastes through an “a la carte” menu and its unique characteristics. 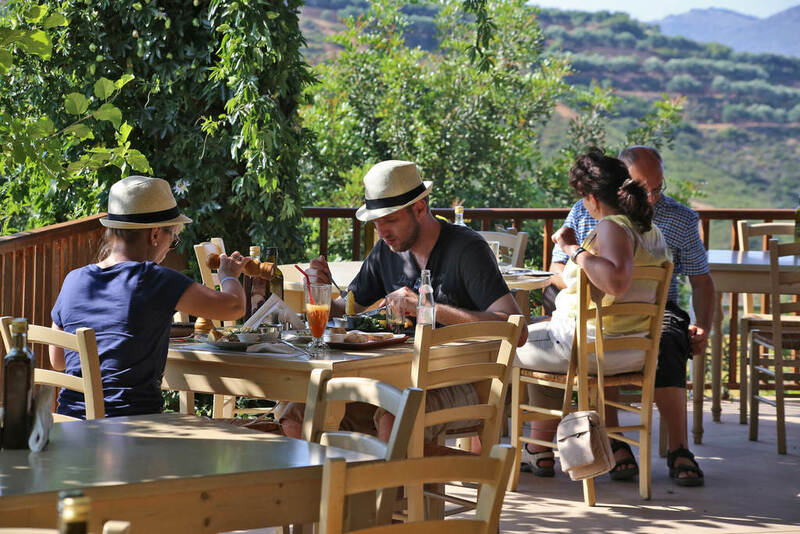 Enjoy your meal and relax on the spacious balconies the restaurant, taking in the majestic view, and food prepared with ingredients coming from our vegetable garden as well as herbs and fruit coming from the park. This excursion is not one to miss!